Warner Bros. are giving away a Ministry of Magic visitor badge prop created for Harry Potter and the Deathly Hallows: Part 1. 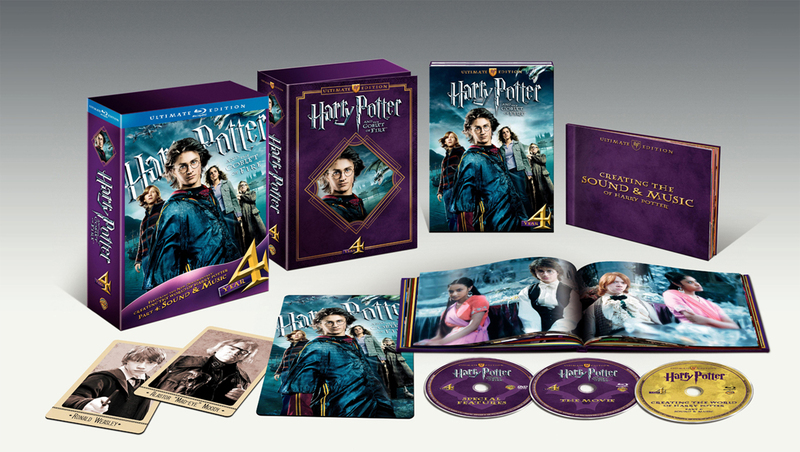 As well as the badge, one first place winner will receive Harry Potter Years 1-6 on Blu-ray and a PlayStation 3 (with Blu-ray player). Second and third place winners will receive gift certificates to WBShop.com to use on Harry Potter merchandise. Live in Mexico? 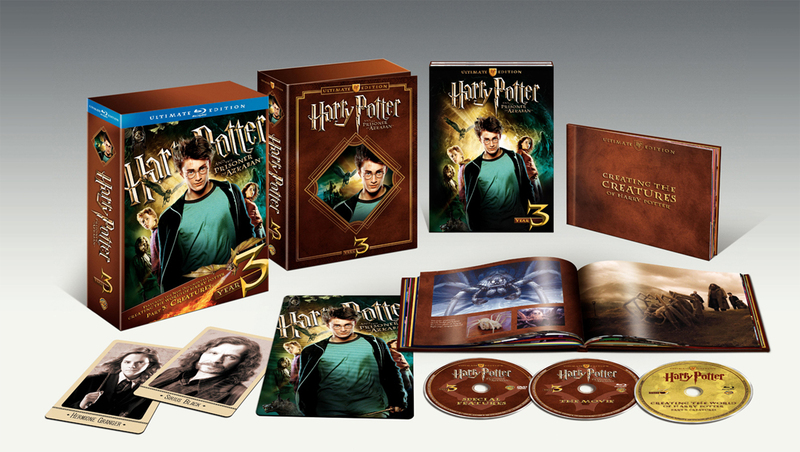 Win a visit to the ‘Deathly Hallows’ set! Channel 5 (“Canal 5”) is sponsoring a contest where Mexican Harry Potter fans have the chance to win a visit to the Harry Potter and the Deathly Hallows set! Rupert Grint introduced the contest here (it involves correctly answering 12 trivia questions), but more contest details can be found at this location. Good luck!